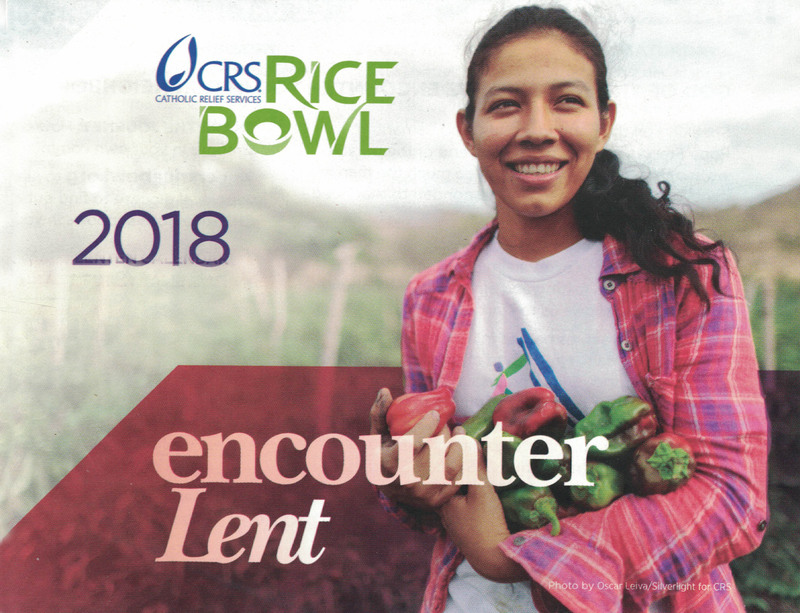 CRS Rice Bowl is Catholic Relief Services’ Lenten faith—in—action program. It offers opportunities for your family to engage daily in the spiritual pillars of Lent: prayer, fasting and almsgiving. And, it’s an opportunity for us as a parish to come together as a community and reﬂect on what it means to live out our Gospel call to go out and encounter those most in need. The concept is simple: Once a week, or as often as you choose, eat more simply/less expensively. Donate the money saved to those around the world who have so much less than we do. More information, videos, recipes and more can be found here. You can also download the app and get daily reflections on your mobile device. Rice Bowls are distributed near the main entrance of Church at the beginning of Lent. 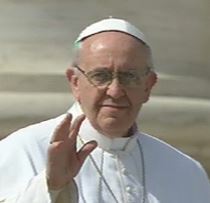 They are collected at Easter, and the funds are sent to Catholic Relief Services to be distributed to the needy around the world, with 25% of donations remaining in our diocese to serve local needs.